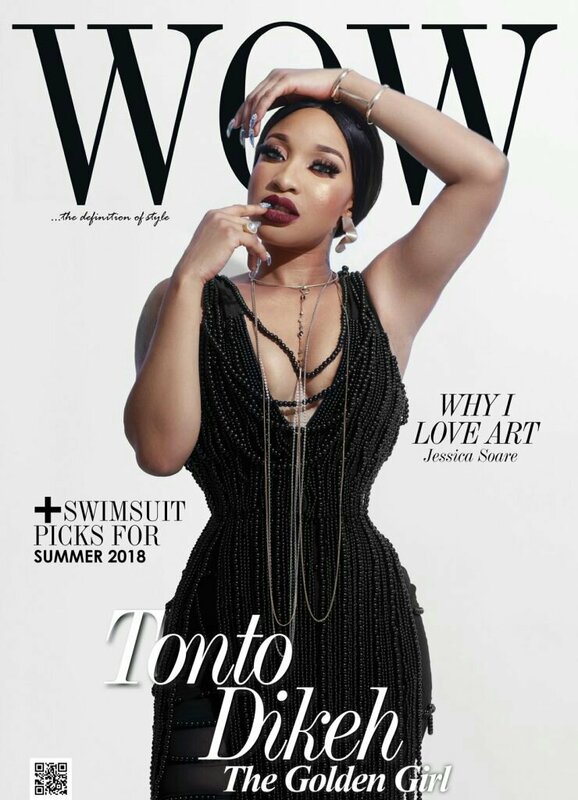 Nollywood actress Tonto Dikeh is the cover star for Wow Magazine’s latest issue. For the interview with the magazine, she opens up on finding Christ, her son, co-parenting, dating, feminism and more. On co-parenting: I don’t co-parent so I can’t speak much on this question, but I have seen cases where women’s baby fathers help out with the child and it is it good and it is something I’m always open to. On finding Christ: I would say it happened in various ways. It was not just an overnight enlightenment session. It was more of a period of learning from mentors in Christ and making steady changes. It has made me a better person, he died so I could live. On how she handles negative energy on Social Media: I try not to bother anymore. Sometimes I may have the time but most times I don’t really care. People are entitled to their opinions or entitled to troll. It’s their data not mine. As for me I will continue to give as much positive energy as I can. It’s not easy thing to do but just like faith, it’s a supernatural feature that can be built up inside you. On her Tattoos: Each tattoo came at different periods in my life so they all have different memories attached to them. I have no plans of adding anymore for now. Tattoos aren’t really my priority. 0 Response to "The Golden Girl! 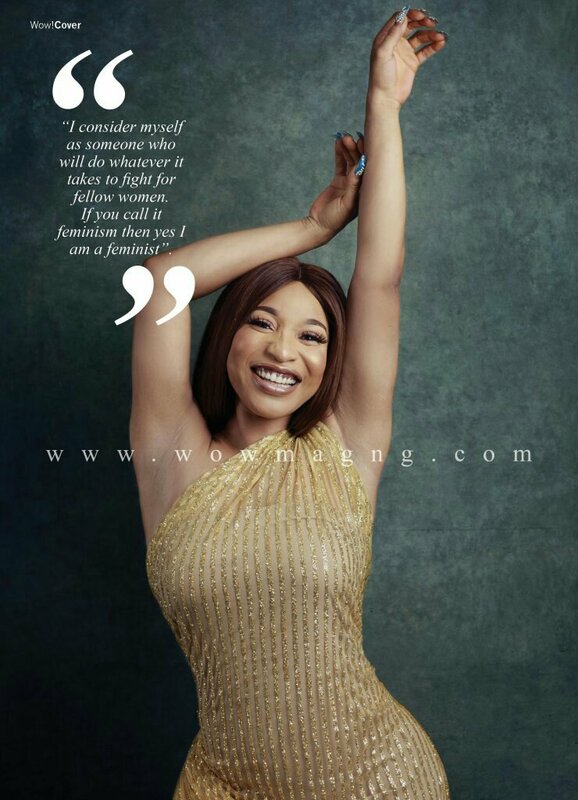 Tonto Dikeh covers WOW Magazine’s Latest Issue"